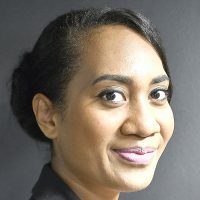 A couple with links to Fiji living in the US are missing. This comes after the tow truck they were in is believed to have plunged off a bridge and into the Sacramento River on Tuesday night. 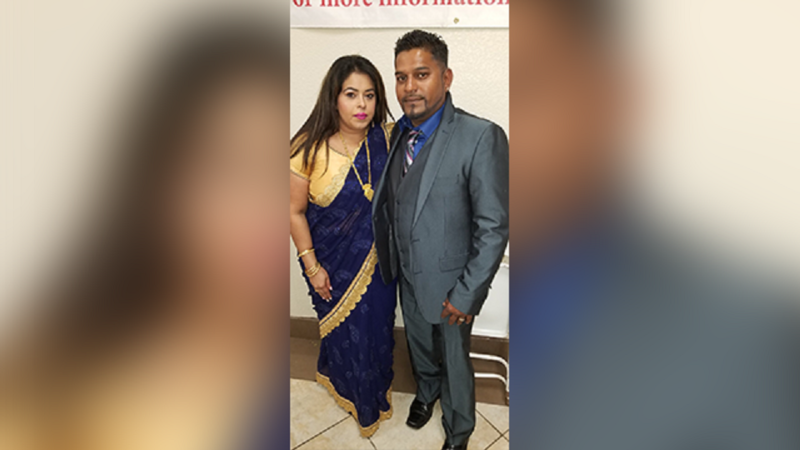 The KCRA News reports Shalvinesh and Roselyn Sharma are the owners and operators of Justin’s Towing of Sacramento. Their family is now seeking answers about the two. The California Highway Patrol says a big rig crashed into the tow truck, propelling it over the bridge’s guardrail and into the Sacramento River. The bridge is about 100 feet above the river. Family members believe the married couple was in the tow truck when it fell into the river. Search crews located the tow truck about 30 feet under the water on Tuesday night, but had to call off recovery efforts because water conditions were too dangerous. Donald Singh, Roselyn Sharma’s brother, says he fears the worst. The GPS on the couple’s tow truck showed they were driving west on Highway 50, towards Pioneer Bridge at the time of the crash.